ZombieGoddess Beauty: My Blog Turns 1! 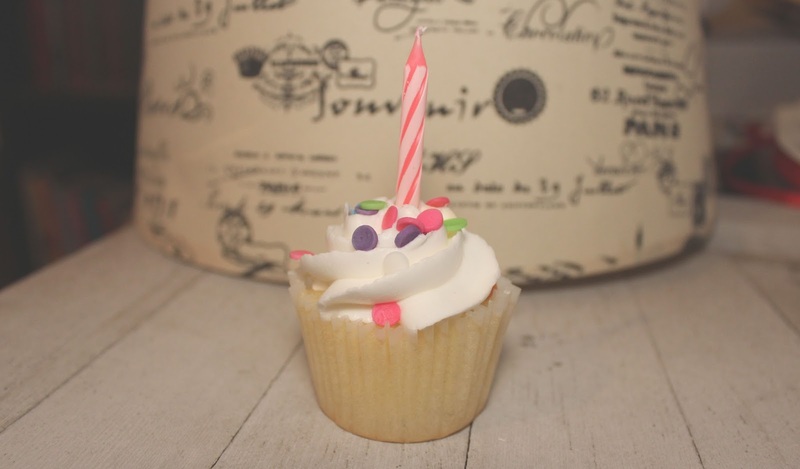 On the 12th of this month my blog turned 1! I can't believe I've been doing this for a year! It seems like I started this yesterday. I've had so much fun writing all about beauty and just anything any everything is past year and I can't wait to keep doing it! Thank you to everyone who has been reading the blog for the past year! The past year has seriously been the best of my life for so many different reasons! I have some really fun ideas for post heading into year 2! I hope you will all join me in the next year! To celebrate 1 year of writing here's a link to my favorite posts of the last year! Check them out there is plenty more to come in the next year! Thank you all for an amazing year! Let's get started on year 2!